The supermodel stuns on the January issue of the UK edition. Photo: Patrick Demarchelier for Vogue UK. 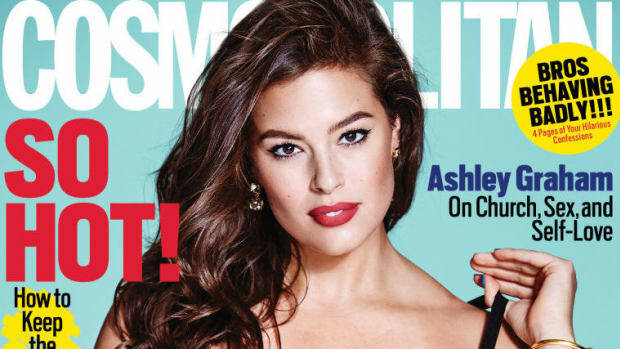 In 2016, Ashley Graham proved she&apos;s out to conquer the industry: She became the first plus-size model to cover the Sports Illustrated: Swim issue, joined InStyle as a contributor and was named one of Glamour&apos;s women of the year. She even got her very own Barbie! Now, just under the wire, she&apos;s putting another major accomplishment on her resume this year. Graham covers Vogue U.K.&apos;s January 2017 issue, her very first Vogue cover. Shot by Patrick Demarchelier, she looks every inch the cool girl, with barely there makeup, wind-tousled hair and a cool leather jacket by Coach. So far, only the cover image is available, but knowing Graham, we&apos;re willing to bet the editorial is killer, too. 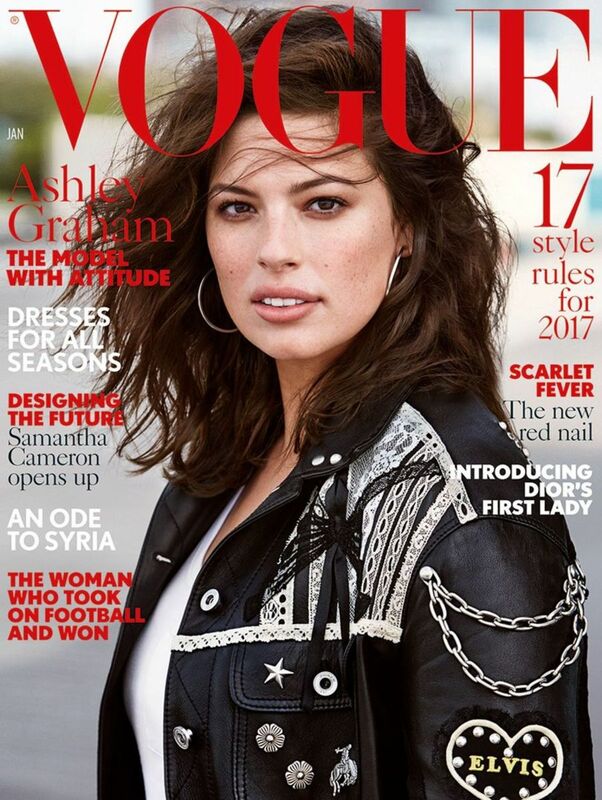 It&apos;s also a big move for Vogue UK, which has never featured a plus-sized model on its cover. Editor-in-chief Alexandra Shulman has long been outspoken about the industry&apos;s unrealistic body standards; the glossy dubbed its November 2016 issue the "Real Issue," and featured "real" women in the fashion editorials. With her memoir, "A New Model," she's getting real about her career as a plus size model. 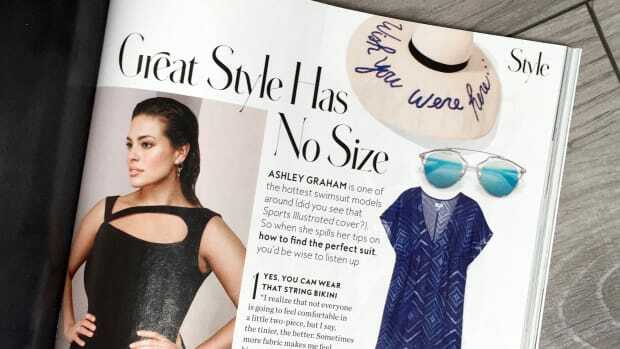 Just don't call her "plus-size."